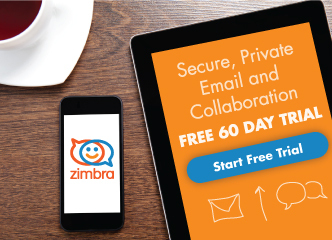 Does your inbox get cluttered with email like newsletters, updates from social sites … you know those annoying emails? 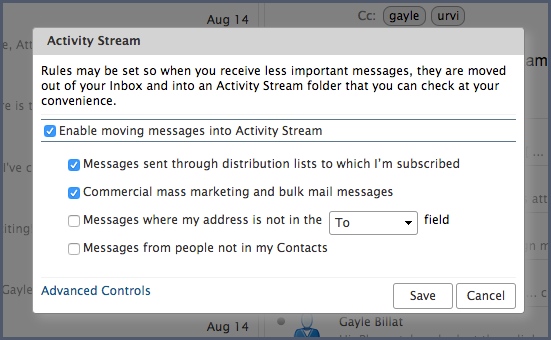 Filter these emails into the Activity Stream folder (instead of your inbox)! 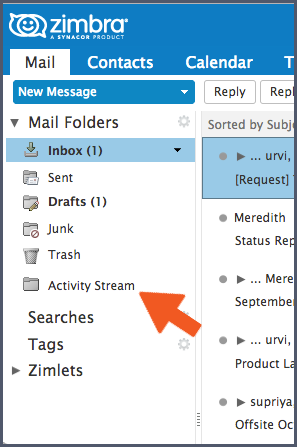 Click the gear icon in the Folders area of the navigation pane, and select Activity Stream. 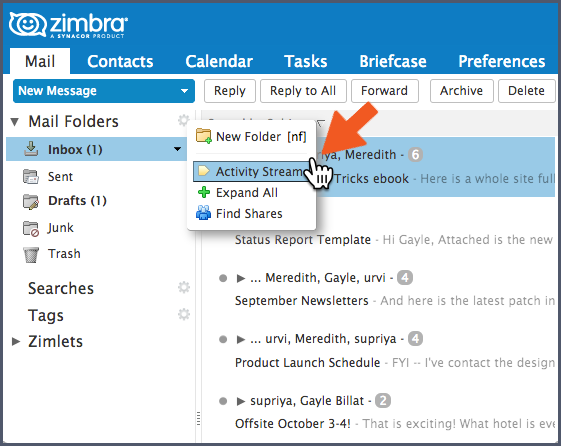 The Activity Stream folder is now in the folders list, and all email meeting the filter criteria will be delivered into this folder instead of your inbox.